Marvel has been slowly revealing the new titles that they will launch in the first quarter of 2014 at this weekend's New York Comic Con. 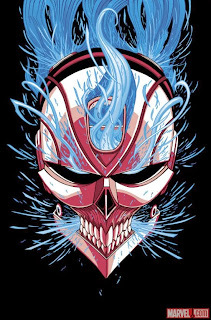 One of three titles they revealed yesterday was All-New Ghost Rider, written by Felipe Smith and drawn by Tradd Moore. Felipe Smith talked about the book, which introduces a new Rider, Robbie Reyes, in an interview with Comic Book Resources. 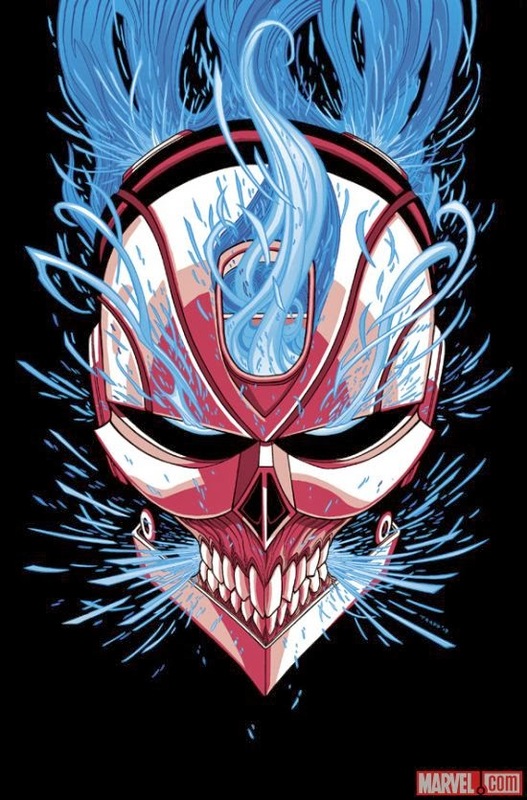 The Spirit of Vengeance has had several hosts over the years, Johnny Blaze and Danny Ketch being the most famous, and now, in All-New Ghost Rider, it has chosen Robbie Reyes, a young man writer Felipe Smith describes as, "an East Los Angeles high school senior with a short fuse and a passion for electronic music and anything powered by an engine." Reyes will certainly have a very different look: his ride will not be a motorcycle, but a car, separating him even more from his most recent predecessors which seems to be a big focal point for Marvel and Smith. Smith says, "The circumstances by which Robbie becomes our blazing anti-hero differ from those of his predecessors...he's young and inexperienced in life; but his harsh inner city upbringing, overall distrust for most people, and serious contempt for his violent surrounding make him the perfect host for the Spirit of Vengeance." 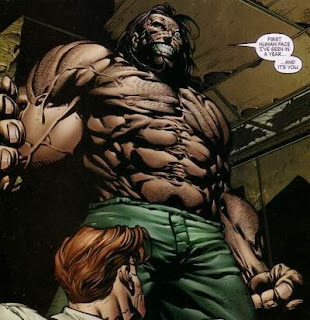 Mr. Hyde, a regular character the Thunderbolts series, will be the big bad of All-New Ghost Rider. Of Hyde, Smith says he is, "...the perfect villain for the story I set out to tell for quite a few reasons, the most significant is that he shares many qualities with our hero, Robbie. They're both distrustful of most and have bitter sentiments for their peers: in Robbie's case, his gang-affiliated schoolmates, in Hyde's case, the number of east coast super villains who've double-crossed him endlessly, resulting in his Rikers Island incarceration." Smith seems to be quite passionate about the project and determined to set Reyes apart from the other iterations of the Rider that have come before. I'm very curious about this book and it continues to sound better and better to the point that I'm certain I'll end up ordering it and giving it a 12-issue try. 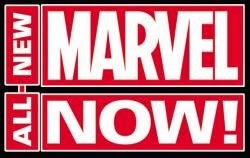 Stay tuned to Comic Book Brain Splatter for more news on the All-New Marvel NOW! 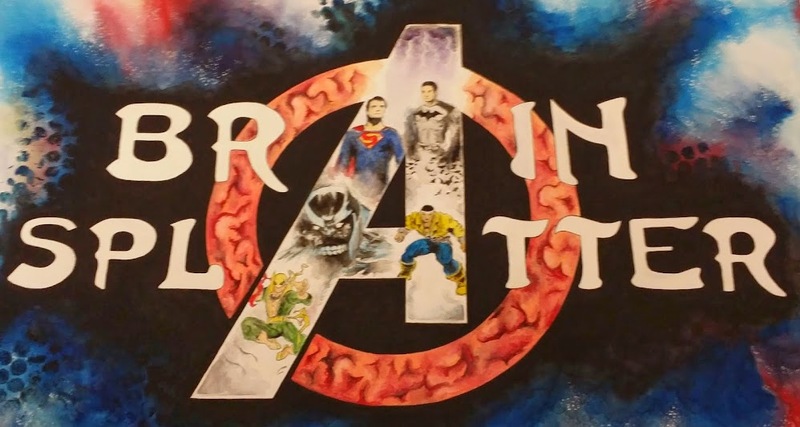 titles being revealed at New York Comic Con.